A provider of premium clinical safety services, medical monitoring, and related services, Drug Safety Solutions will enhance ProPharma Group's suite of pharmacovigilance services. 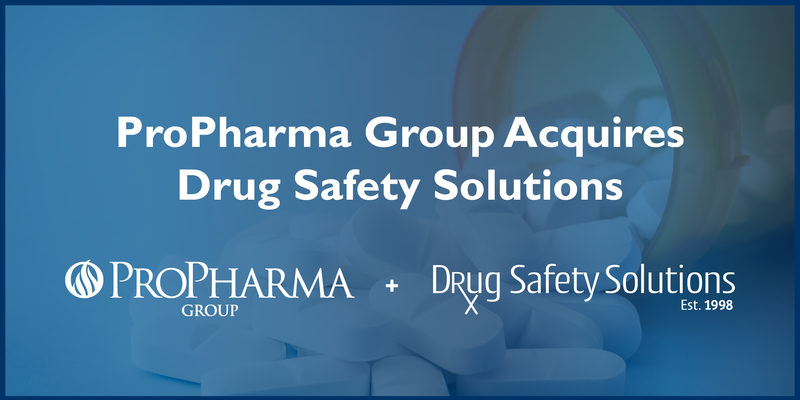 ProPharma Group announces the acquisition of Drug Safety Solutions, a clinical safety company based in Reunion, Florida. Drug Safety Solutions’ clinical safety team and operations will join ProPharma Group’s existing pharmacovigilance and medical information operations, resulting in a comprehensive service portfolio to meet the clinical and postmarketing needs of pharmaceutical and biotech companies. “Drug Safety Solutions has long been a trusted provider in the clinical safety space, and we are very excited to welcome them to the ProPharma Group team. 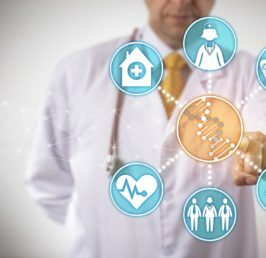 The combination of our services and expert staff will significantly enhance the pharmacovigilance services we are able to provide to our clients,” commented Jeff Hargroves, CEO of ProPharma Group. To learn more about ProPharma Group’s Clinical Safety services,click here. To learn more about ProPharma Group’s Postmarketing Pharmacovigilance services,click here.